All too often, when people buy glasses they don’t pay attention to the lenses. glass lens materials, designs and coatings. The quality of the lens will directly affect the quality and comfort of your vision. All too often, especially with online purchases, people think they are getting premium lenses but actually aren’t. At Specs for Less, premium MEANS premium. All of our lenses are made in our own labs, and all premium lenses are made using the general article. You can always be sure of what you’re getting as we NEVER use any substitutes or off-brands for any premium lens purchase. 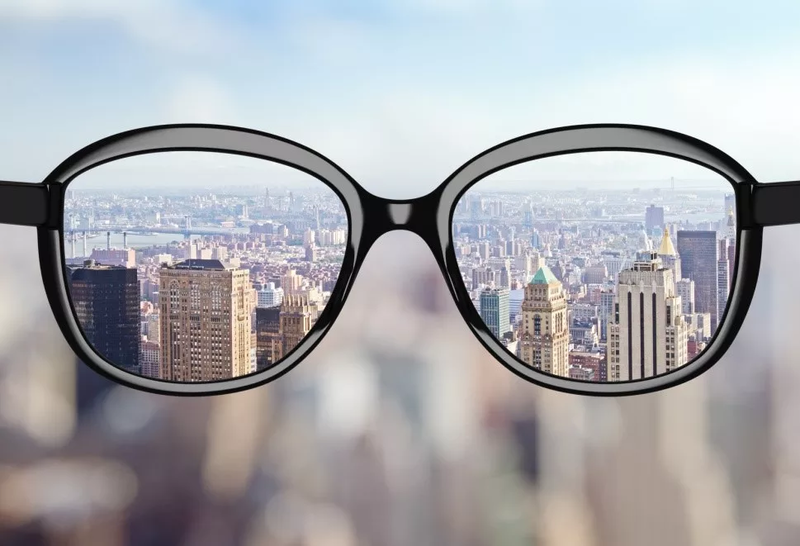 This means that should you want the advanced progressive lenses of Essilor’s Varilux or the highest-definition for single vision lenses available on the market with Eyezen ― then that’s exactly what you get. We believe that everyone deserves clear, sharp, and comfortable vision.